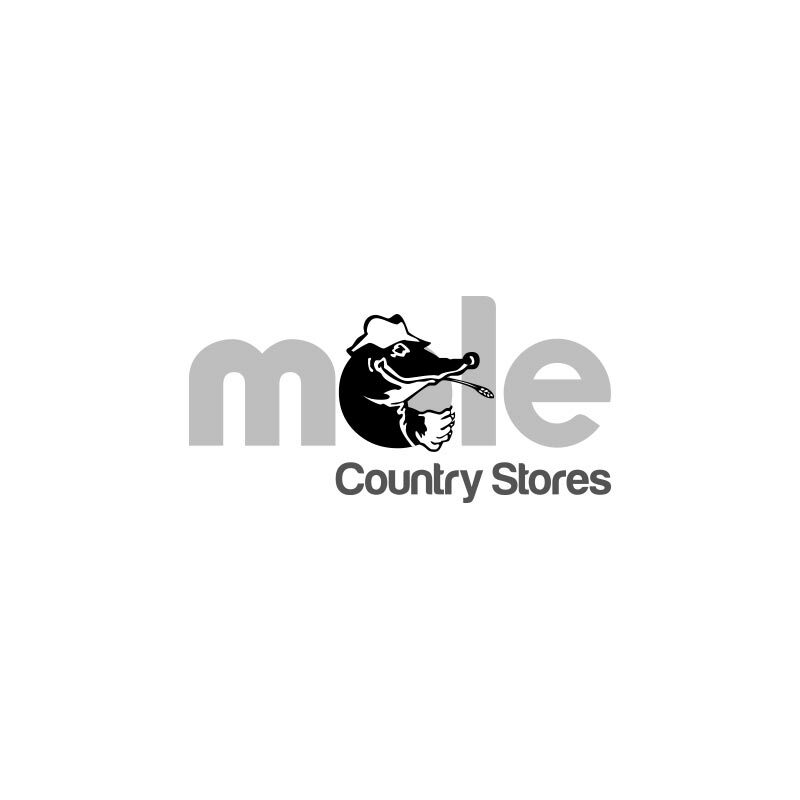 Dodson & Horrell Chudleys Senior Dog Food - 15kg. Dodson & Horrell Chudleys senior is especially formulated for older working dogs, designed to provide for the changes in your dog’s nutritional needs. 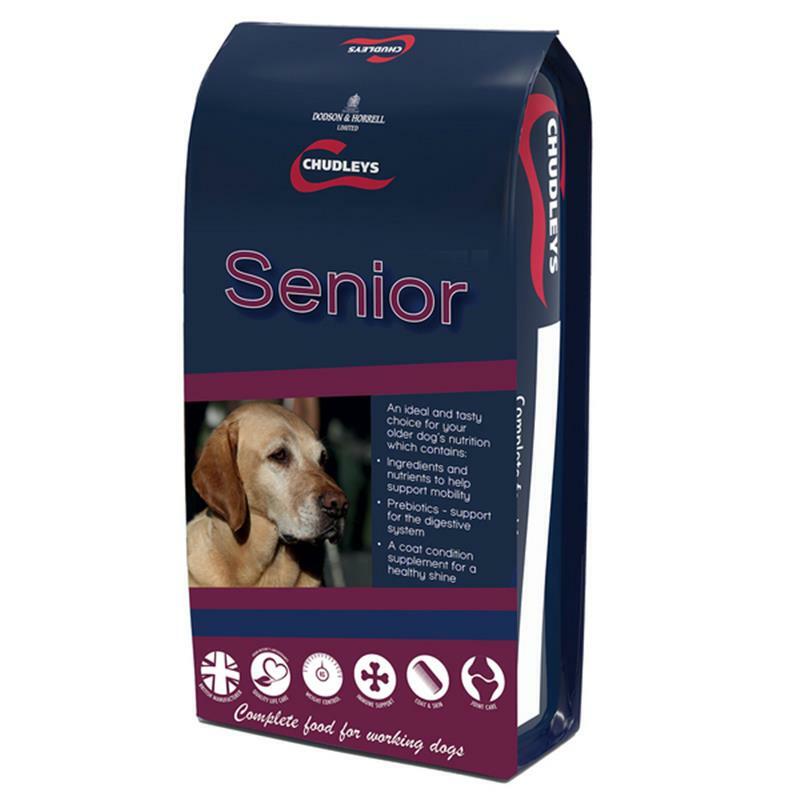 Containing a moderate calorie content, combined with high quality protein, Chudleys senior helps support the maintenance of muscle and appropriate body condition, whilst the adjusted flavour profiles combat the reducing senses of taste and smell, ensuring your dog maintains a healthy and robust appetite. Chudleys Senior is highly nutritional, containing both quality ingredients and a patented antioxidant blend, QLC, designed to promote your dog's overall well-being and performance.